Typically, WooCommerce stores offer limited variation dropdowns which only appear on the single product page. This is fine for many startups and basic online stores. However, you might need a WooCommerce variations table plugin if you handle large amounts of WooCommerce variable products, and varied stock. This is a way to list variations as products instead of dropdowns. Maybe you want to speed up the buying process by letting customers select variations on the WooCommerce shop page or category pages – or any other page or post. Do you want to list WooCommerce product variations, so that customers can compare them alongside one another? Maybe you want to list your WooCommerce variable product in the same way as normal products. Perhaps you want to display WooCommerce product variations in a table, replacing the dropdowns on the single product page. Maybe you want to change the variation drop down to a checkbox, so that customers can select multiple variations and add them to the cart in a single click. Fortunately, our Product Table WooCommerce variations plugin solves all these problems. You can use it to add a table of product variations anywhere on your site – either listing your WooCommerce variable product, or multiple products. This gives e-commerce businesses an excellent way to list variations as products and make shopping easier for their customers. By giving customers extra choice and flexibility in how you display variations, you can encourage multiple or bulk sales for your WooCommerce variable product. Customers are no longer limited to a single page for choosing product variations. Instead, they can add variations to the cart directly from other areas such as product category pages, your main shop and any other page on your WordPress site. This reduces the number of clicks – vital for improving your WooCommerce store’s conversion rate. Read on to discover how to use the Product Table plugin to display WooCommerce product variations in a table-based list format. I’ll tell you how to create a table with each variation listed on its own row. You’ll also learn also how to add product tables with variation dropdowns anywhere on your site. What exactly is the WooCommerce Product Table plugin? WooCommerce Product Table lets you list products and variations in an easily searchable and sortable table view. It’s an ideal tool for product catalogs, wholesale stores, order forms and restaurant orders. The plugin gives your customers the chance to select the exact products and variations that they need, thanks to its extensive filtering systems and flexible options. While some people use WooCommerce Product Table to list simple products in a table, it’s equally popular as a WooCommerce variations plugin. 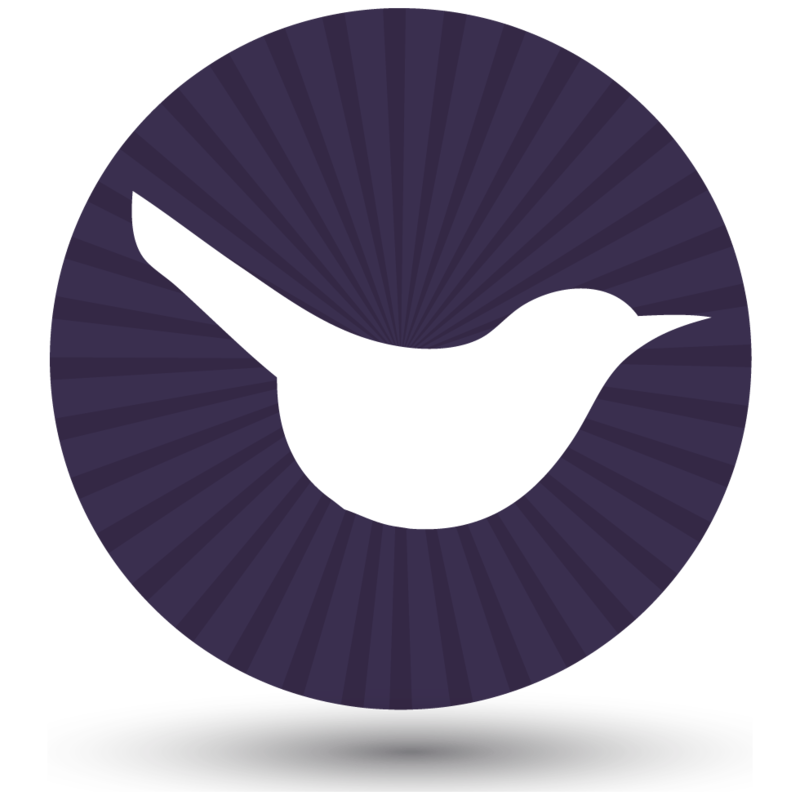 This is because of the flexible and unique ways you can use it to display variations in list format. The plugin provides 2 unique ways of listing product variations within a table. You can list each product on a separate row of the table, with variation dropdowns in the add to cart column. Alternatively, you can create a WooCommerce variations table that lists the variations as products, with each one on its own row in the table. Top: List variations as dropdowns. Bottom: List variations as products on separate rows of the table. The product variation tables are fully responsive and mobile-friendly. Customers can search, discover and find your products and variations both on their desktop and on the go. WooCommerce Product Table lets you list WooCommerce variations as a table on any page of your website – not just the single product page. Conveniently, this can be used for either specific products or for multiple products, whole categories, and more. So you might display variations as products in a table on the product detail page, replacing the default dropdown lists. Or you might create new pages listing variations for entire categories, or perhaps your whole store. Should I display product variations as a table or dropdowns? The benefit of WooCommerce variation dropdowns is that they’re compact. You can list large numbers of product options in a small amount of space. As I mentioned earlier, it’s a shame that WooCommerce only lets you display variation dropdowns on the single product page. With WooCommerce Product Table, you can add WooCommerce variation dropdowns as part of a product table anywhere on your site. Customers can only see 1 variation at a time. They have to select each variation option individually to see the variation price, description, stock and image. This makes it hard to compare variations and make buying decisions. The buying process is slower, as customers have to select a variation (often from multiple options), then click add to cart. They must repeat the process to buy multiple variations. There’s no way to select multiple variations in one go. This is fine for many stores, but causes problems for others. If you have large ranges of product sizes, colors, weights or other options, then a WooCommerce variations table with each option on its own row can massively benefit your store. Displaying variations in a table makes it easier for your customers to find and understand the necessary information. They can see all the available variations at once instead of having to select from dropdowns. If you’re listing each variation on a separate row, then you can speed up the buying process even further by using a check box to select multiple variations. Customers can tick the options they require and click a single ‘Add Selected to Cart’ button above or below the table of variations as products. Since launching WooCommerce Product Table, we’ve noticed that many people use the plugin to list product variations on individual product pages. They do this as an alternative to built-in variations, to make purchasing technical or bulk items more straightforward. A table layout is particularly suited to e-commerce sites that sell equipment and custom machinery, tools or supplies. 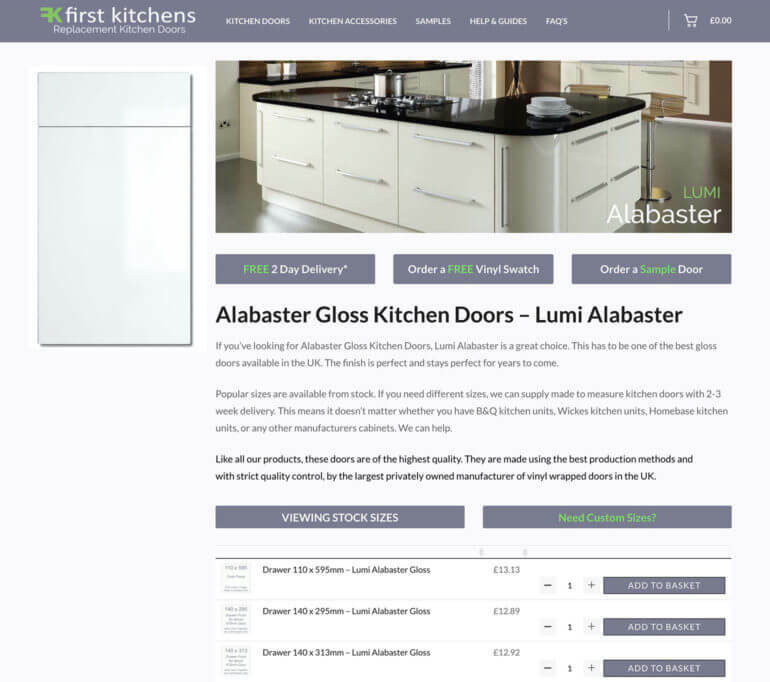 It’s also ideal for bespoke kitchen, bathroom or furniture online stores. This is because customers can configure products to suit their needs, combining multiple choices as needed. WooCommerce Product Table comes with lots of extra features to enhance your variations tables. Use these to create tables which list variations as products and will appeal to your target market. You can activate user-friendly features such as multi-select checkboxes and product filters. These enable customers to select and buy products quickly and easily. Or if you prefer, you can display individual ‘add to cart’ buttons alongside each variation in the table. The plugin comes with filter dropdowns which you can add above the WooCommerce variations table. 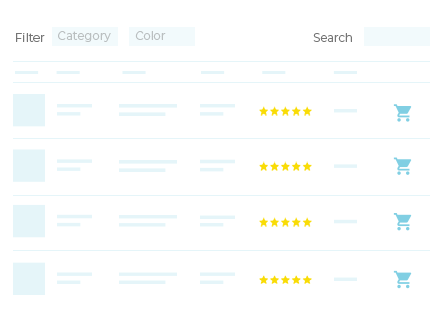 There are filters for category, tag, attribute, and even custom taxonomies. This helps customers to search for variations quickly – ideal if you have lots of variations to sort through. Check out the full list of features that come with the Product Table plugin, and start planning which ones to use for your WooCommerce variations tables. WooCommerce Product Table can help you expand your stock, diversify sales and generate add-on sales or bulk sales. This can have a hugely positive impact on purchasing behavior and increase your sales. Used as a WooCommerce variations plugin, it makes it easy to list variations as a table layout, or as dropdowns on pages where this isn’t normally possible with WooCommerce.